Carry 2 instrument cases per arm! Stage Ninja Guitar-Roadie GTR-CA-2X is made of industrial ABS plastic. The ergonomic handle rotates 360 degrees to reduce wrist strain. The ribbed rubber shoulders grip the case handles firmly and prevent slippage while in motion. 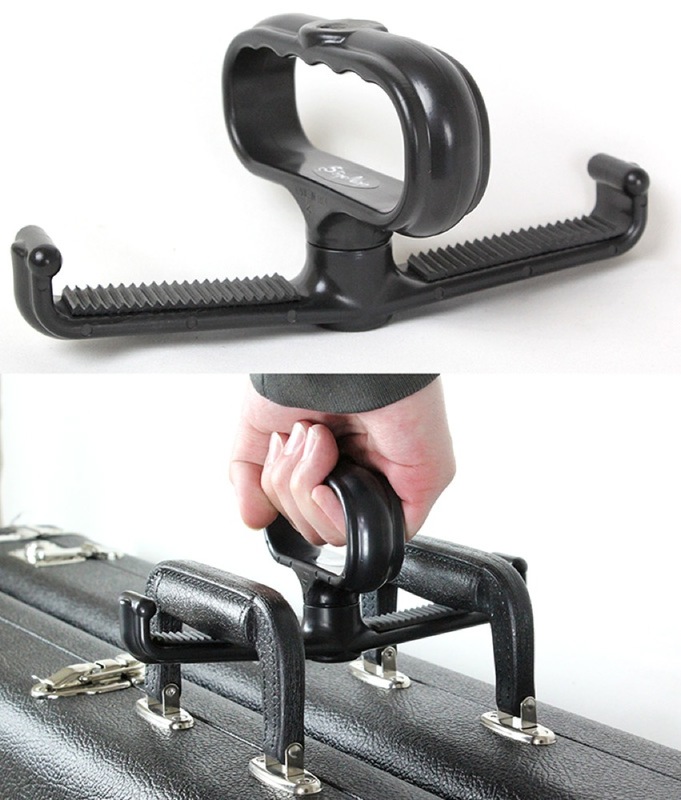 This made in the USA product is a MUST for gigging and touring!